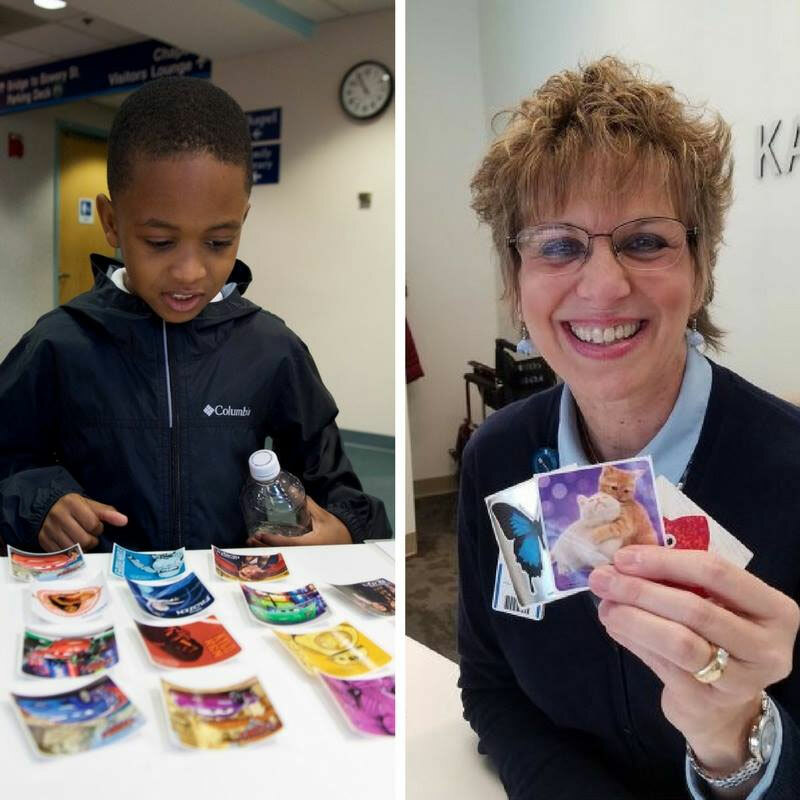 Our staff and patients alike celebrated special days in our “In the Moment” posts from February. We invite you to take a glance at those you may have missed, or a second peek at those you’ve already enjoyed. 1. 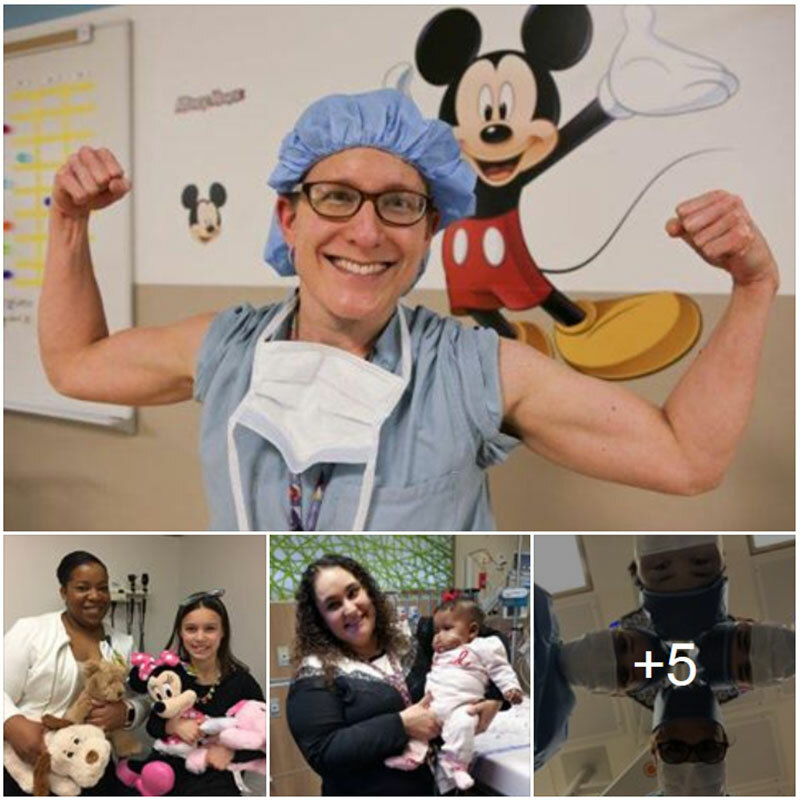 We asked you to give a shout out to our female docs on National Women Physicians Day! 2. 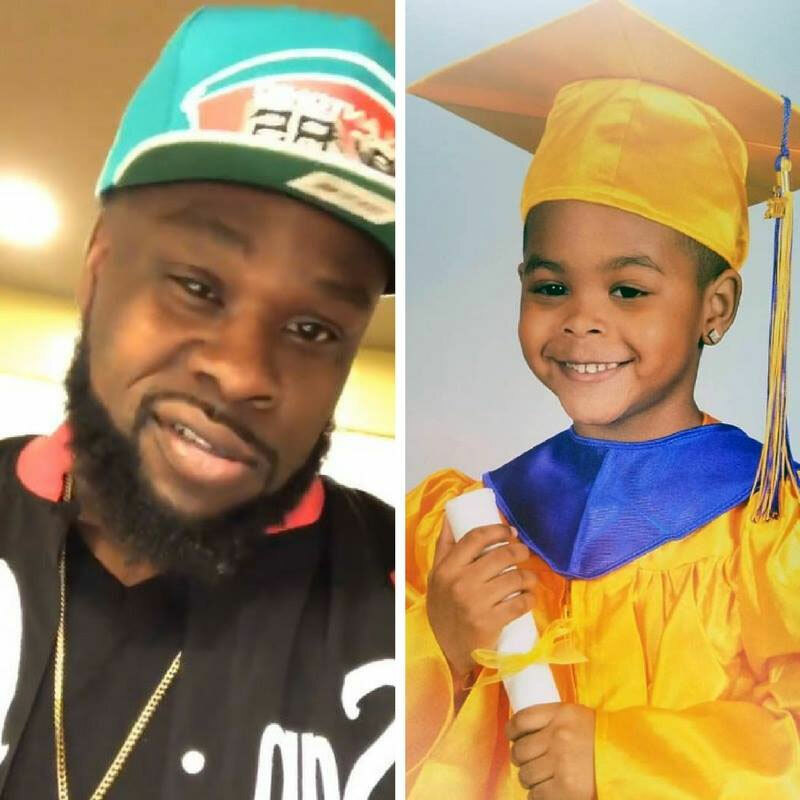 A fun birthday party turned into a nightmare for Ja’Vien Bailey’s family on Sunday when he was seen unresponsive in the bottom of a hotel swimming pool. But, a pair of strangers was in the right place at the right time to save the 5-year-old’s life. 3. At just 2 years old, Deegan was diagnosed with acute myeloid leukemia (AML), a rare and aggressive blood cancer. A bone marrow transplant was necessary to extend his young life. The donor search was widened when his family members were not a match. This story was featured on World Cancer Day. 4. We asked you to help us wish Happy Homecoming Day to Tzakary Rainsberg! After a serious car accident in June, he began the next phase in recovery from a traumatic brain injury. 5. 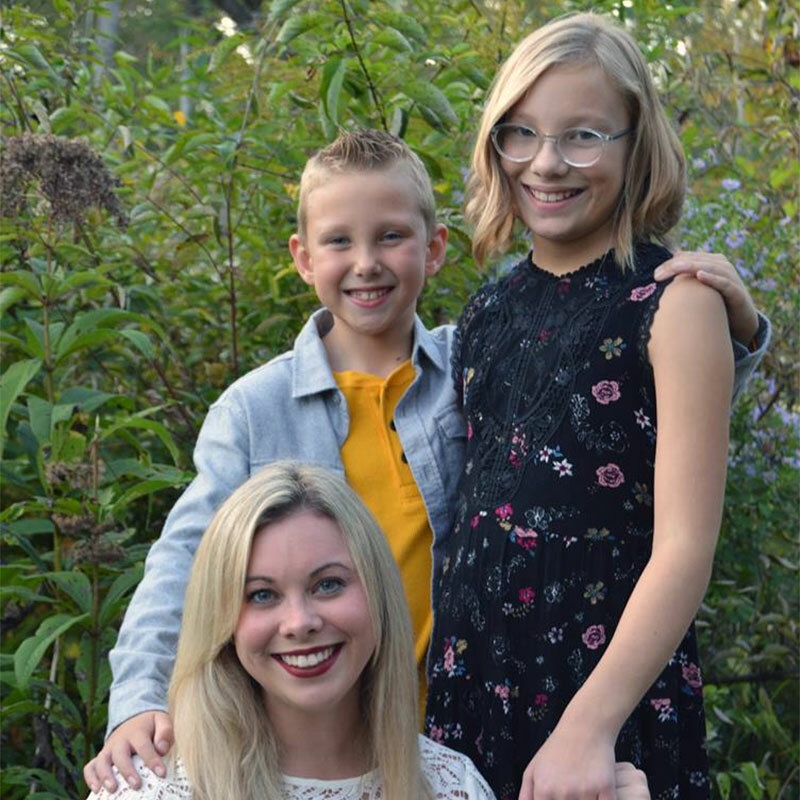 We are thrilled about the breakthrough medicine that is giving siblings Olivia and Caleb a brighter future with spinal muscular atrophy (SMA). 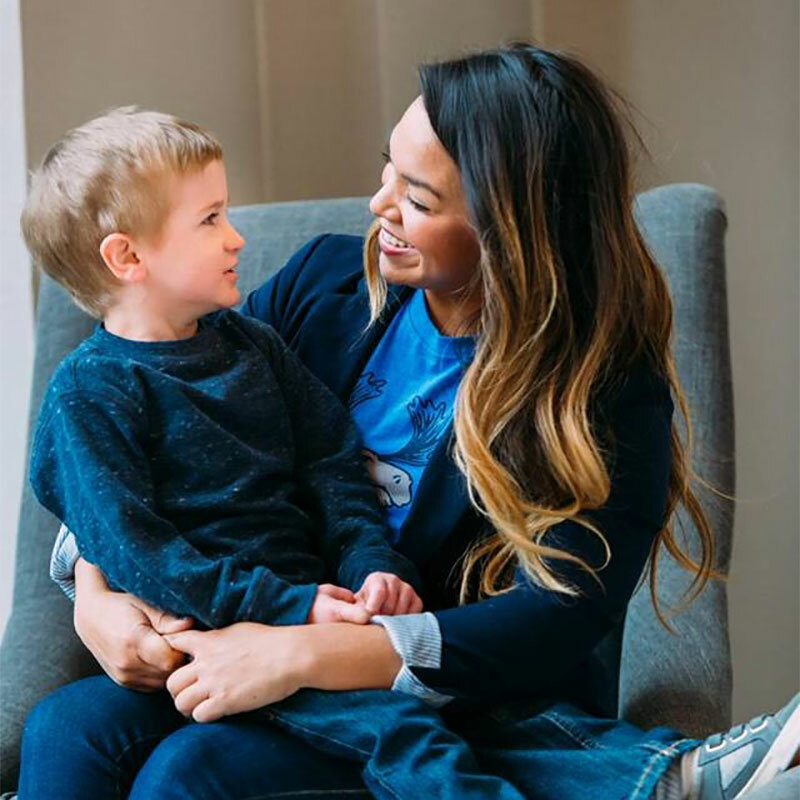 They share the rare, devastating genetic disorder that is “like waking up with 1/6 or 1/8 of your muscle strength,” says mom, Julie. 6. 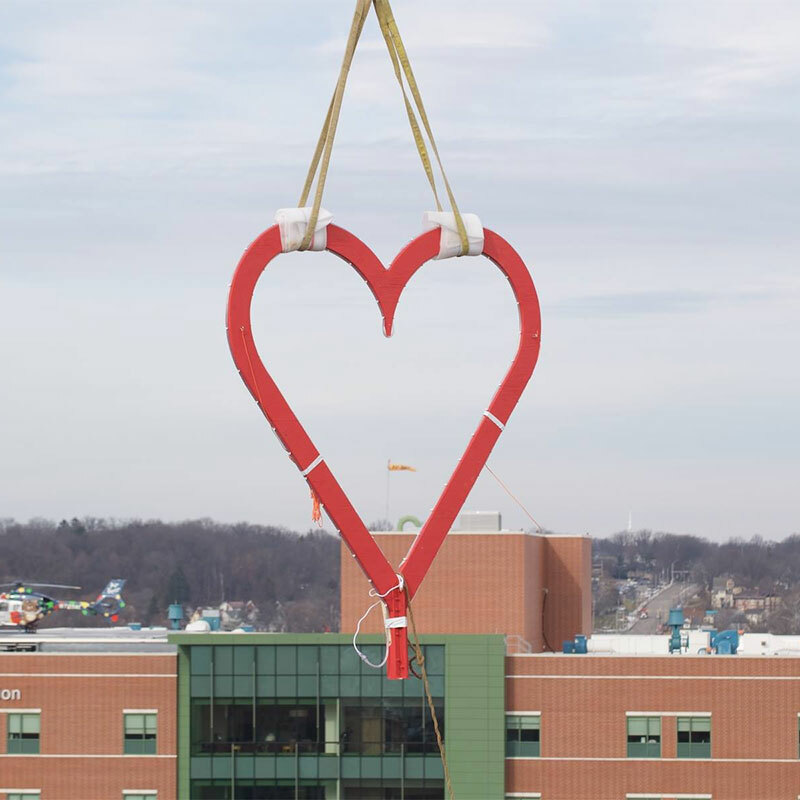 Love is in the “air” on the Akron campus thanks to our construction team and Welty Building Company Ltd.
7. Stickers are the currency of caring in our lobbies. Every day nearly 200 of these little mementos are distributed by our guest attendants – that’s 70,000+ a year! 8. 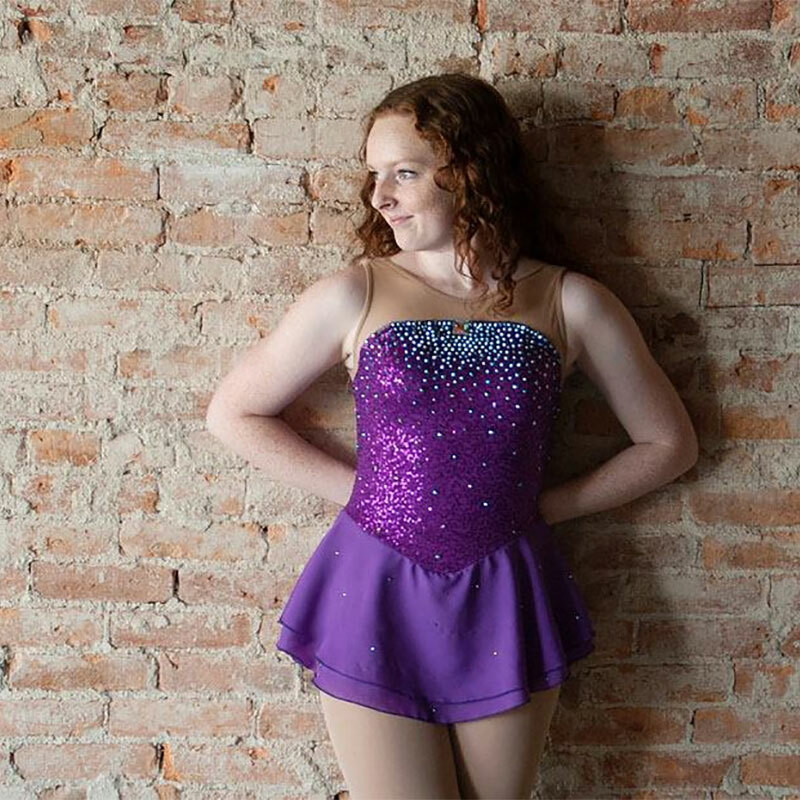 Local ice skater Sadie Woodruff is just as inspiring as the Winter Olympics athletes on the ice. Both of her feet were burned by hot oil, but that didn’t stop her from continuing an #iceskating career. She shares how she and her mom, Jennifer, have achieved so much since the tragic accident last year. 9. 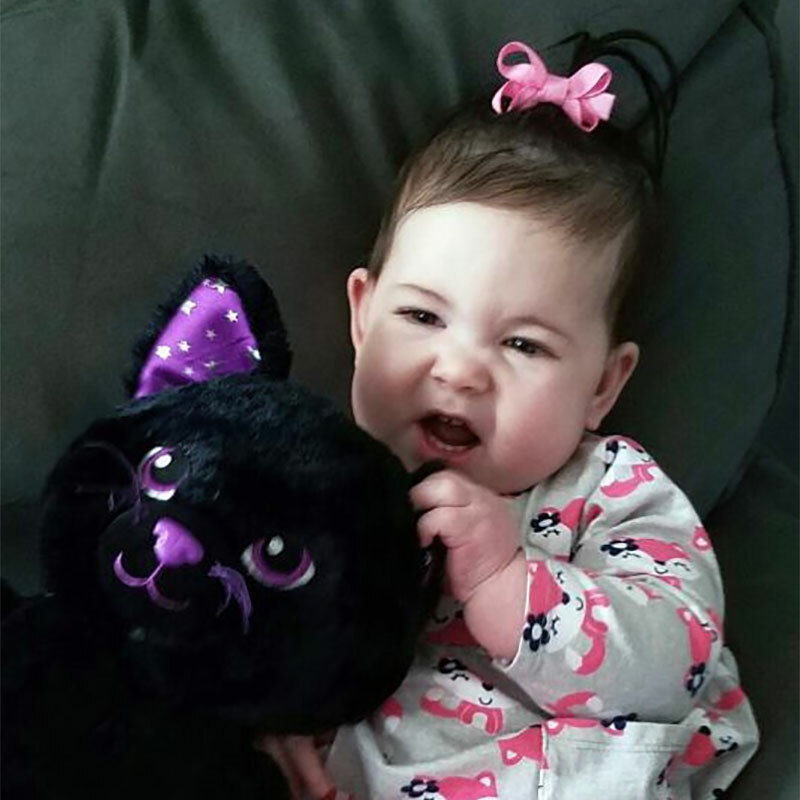 Addyson was in serious trouble from the moment she was born. For 14 months, she was barely able to swallow or use her muscles. 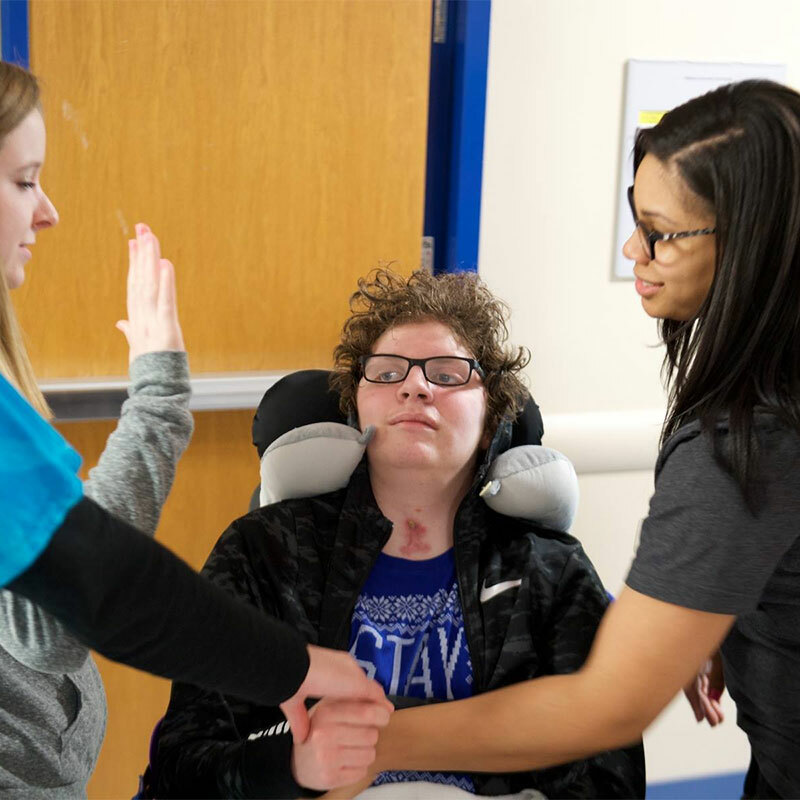 We celebrated the diagnosis and treatment of her rare genetic disorder – congenital myasthenic syndrome – on Rare Disease Day. 10. Just after birth a wheeze & strange breathing pattern led doctors to find a pencil-sized hole in Zoey’s heart. 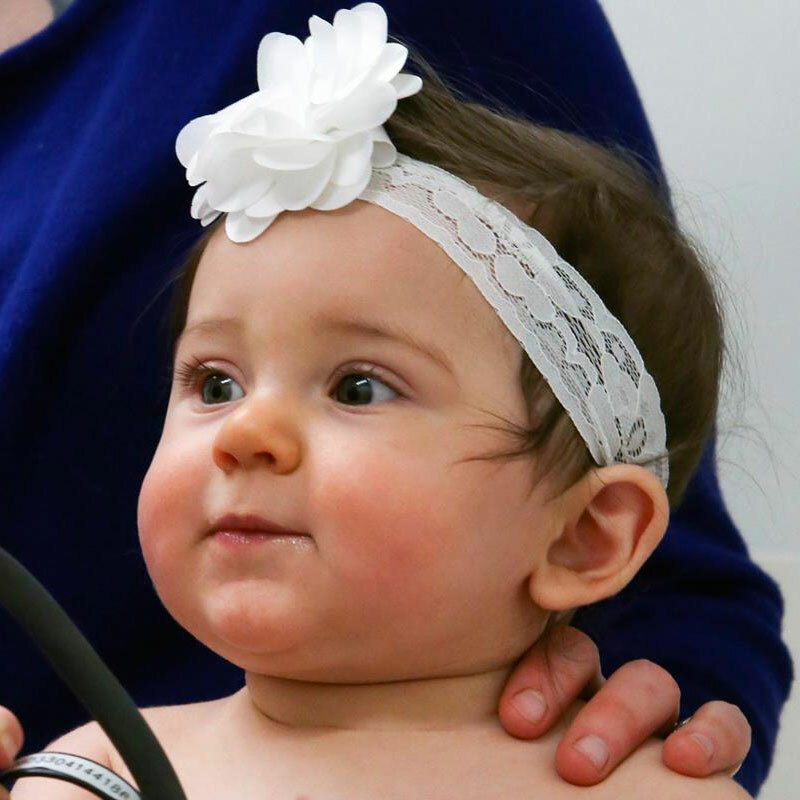 Thankfully, open-heart surgery has this little sweetie feeling so much better.